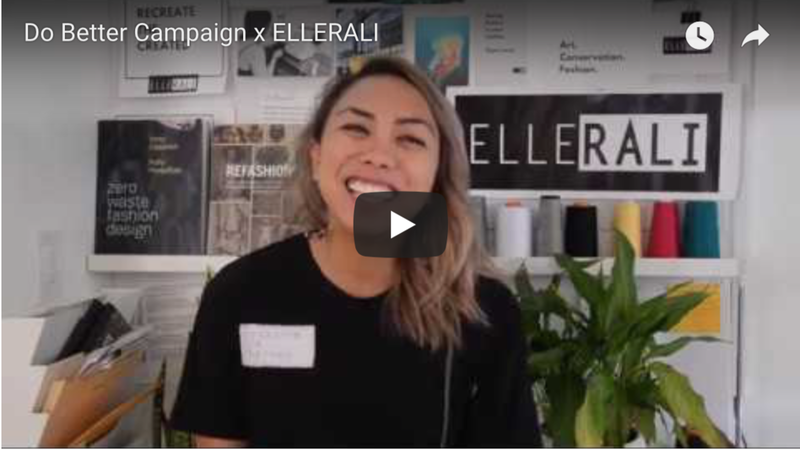 Look good, feel good, and DO BETTER wearing ELLERALI. Spread awareness through your clothes. Our DO BETTER campaign is our push to always strive to do better, beyond ourselves, and for others. A21 Mission: To end human trafficking.